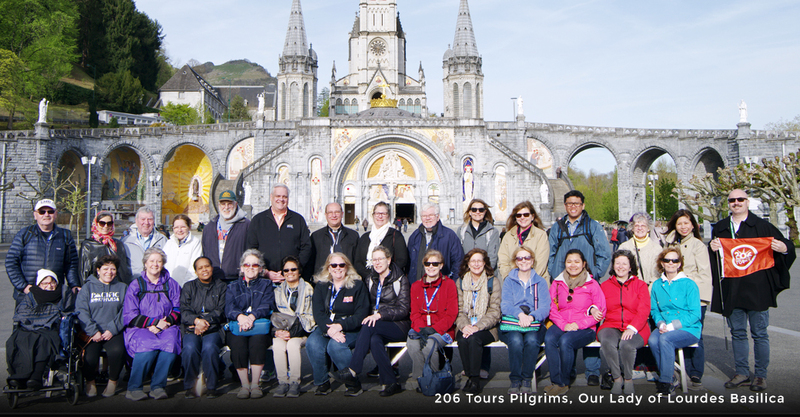 Following breakfast, transfer from Burgos to Loyola to visit the birthplace of St. Ignatius, founder of the Jesuit Following breakfast, transfer from Burgos to Loyola to visit the birthplace of St. Ignatius, founder of the Jesuit Order. St. Ignatius dedicated himself to becoming a soldier of the Christian faith, and as a result of many tribulations, he wrote the ever-famous Spiritual Exercises. 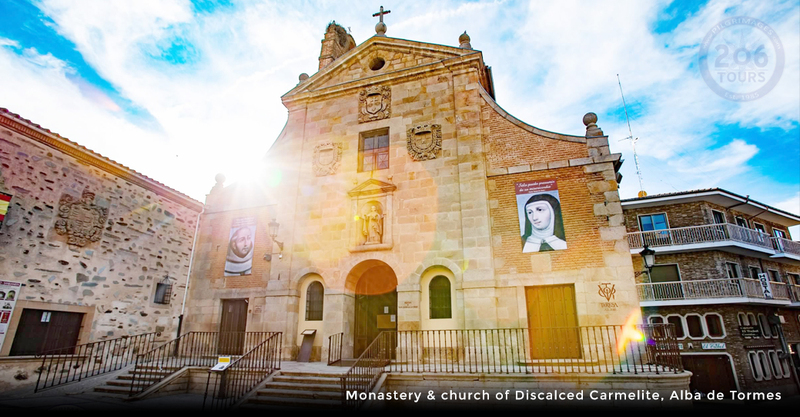 In Loyola, you will see the 17th century Basilica that is dedicated to this remarkable Saint. The Basilica is part of a series of buildings that surrounds the "Holy House," the birthplace of St. Ignatius. When you visit these Holy places, you will also have the opportunity to pray at the most venerated room, where St. Ignatius prayed and began his conversion. 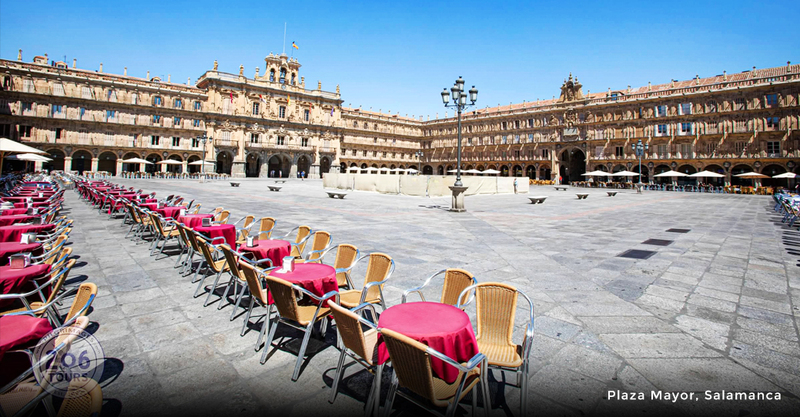 After meditating on the life of this founder of the Jesuit Order, you will enjoy free time for lunch and board the bus for the next destination. 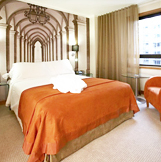 We will continue to Lourdes with a spectacular view of the Pyrenees Mountains. 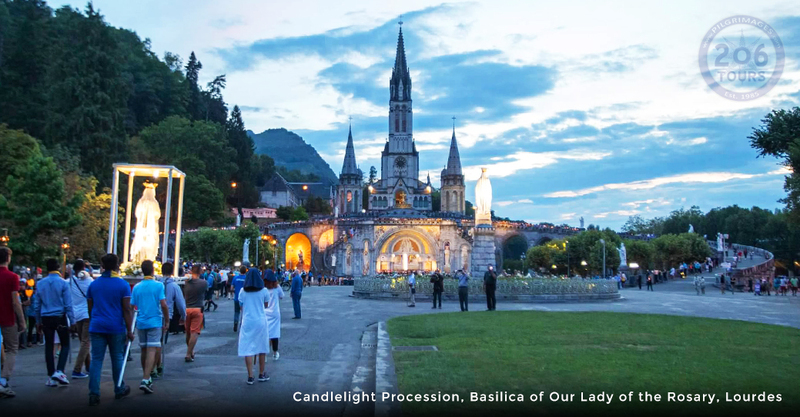 Upon arrival in Lourdes, you will check-in to your hotel and enjoy a splendid dinner and peaceful overnight. 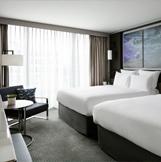 This morning, you will awaken feeling well rested! Following breakfast, your group will transfer to Toulouse. 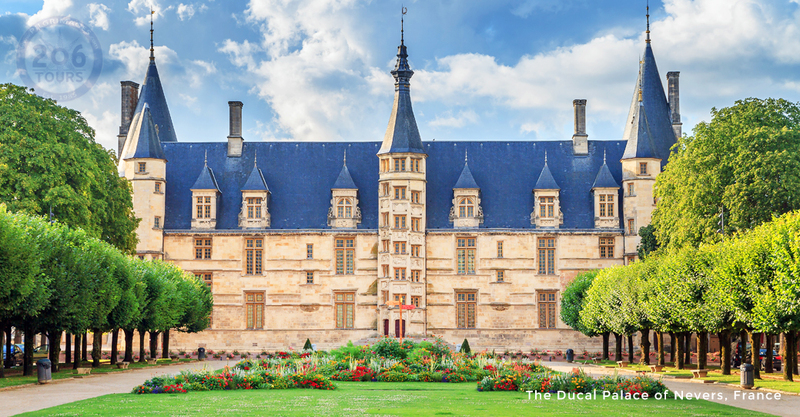 This southern French city was once a Roman colony and is home to numerous religious and historical treasures. 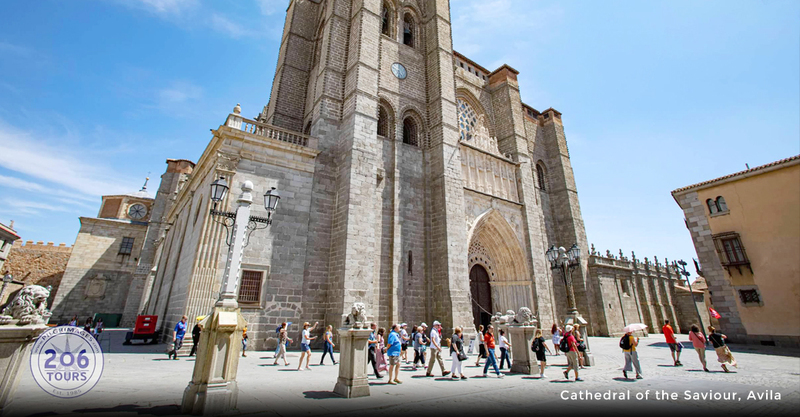 While here, you will have the opportunity to view many of these rare artifacts such as twenty historical pipe organs, and the burial place of St. Thomas Aquinas at the St. Sernin Basilica. 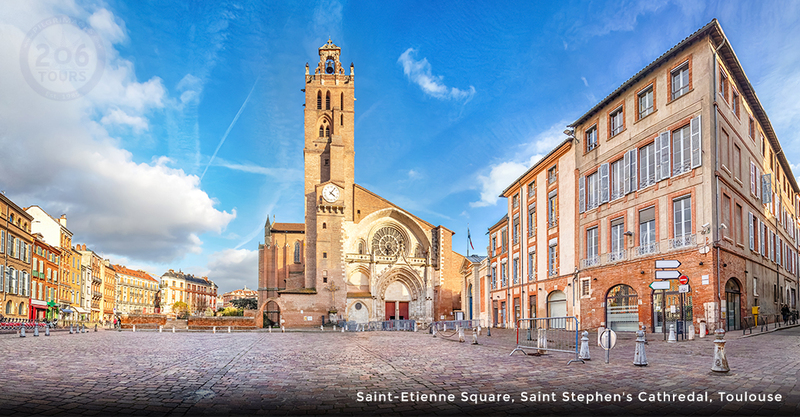 As one of the finest Romanesque churches in France, its exterior is constructed of red brick with decorative accents of white stone. 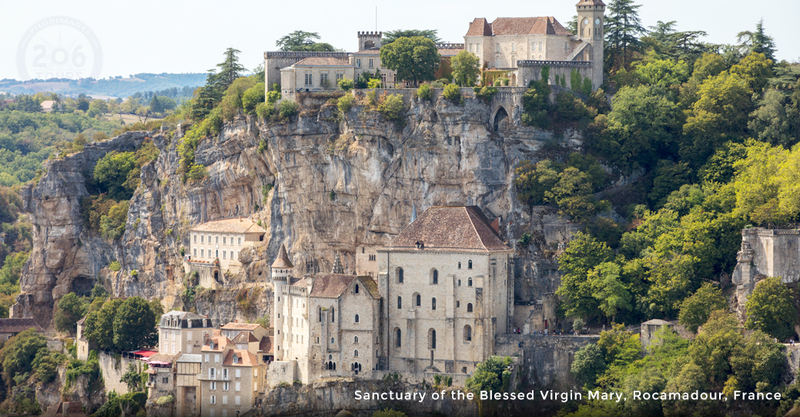 Following your visit to this magnificent church, your group will continue north to the town situated atop a rocky mountain, Rocamadour. 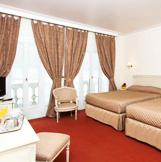 Upon arrival in Rocamadour, you will enjoy a delicious meal and a restful overnight. This morning you will awaken in the town that overlooks the Alzou Valley, and was the home to early Christian hermit, Zaccheus of Jericho. Zaccheus conversed with Jesus himself and was the husband of St. Veronica, the woman who wiped the face of Jesus as He climbed to Calvary. 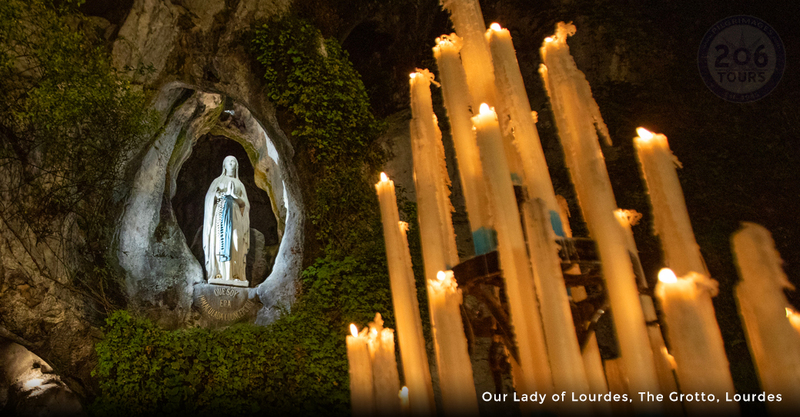 During your time at this sacred destination, you will visit the Shrine of Our Lady of Rocamadour, a place of miraculous conversion. It is comprised of numerous religious structures and chapels that are centered on a statue of the Virgin Mary and the tomb of Zaccheus. 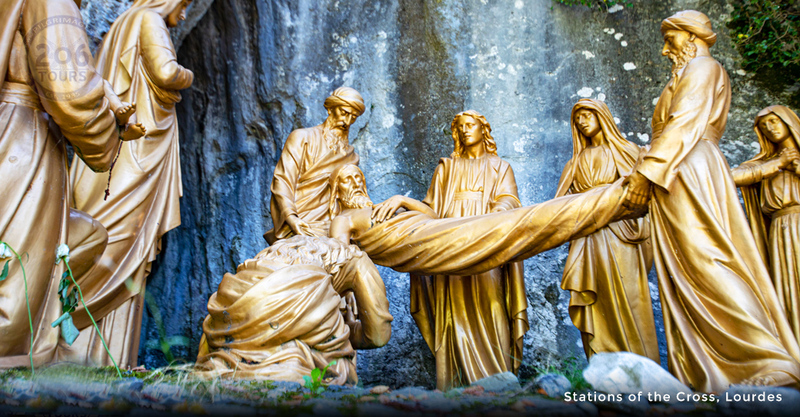 After your visit to this place of miraculous healing, your journey will continue to Paray Le Monial for dinner and an overnight. You will begin your day with breakfast and after, celebrate Mass with some free time for prayer and reflection. Following Mass, visit the Chapel of the Visitation, where Jesus exposed His Sacred Heart to St. Margaret Mary Alacoque in the seventeenth century. These apparitions allowed St. Margaret to rest herself upon Jesus’ Sacred Heart and to experience the unconditional love for humanity. 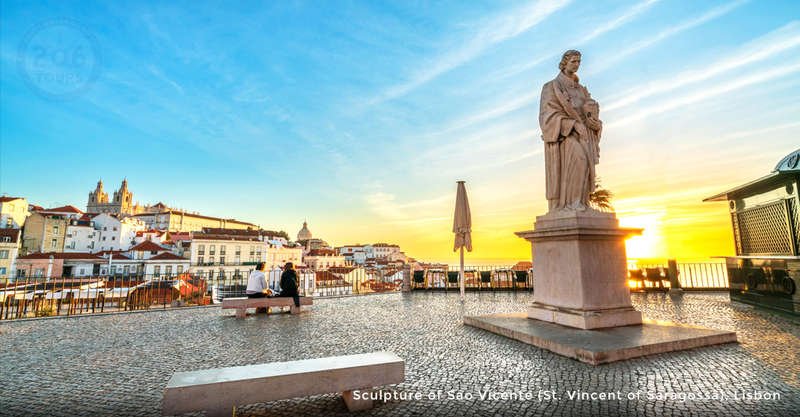 During your visit to this Holy place, you will have the opportunity to view relics of the beloved Saint, located beneath a wax figure of her. Following free time for lunch in Paray Le Monial, we will drive to Nevers via the picturesque Loire Valle. Nevers is the site where St. Bernadette lived for twelve years as a member of the Congregation of the Sisters of Nevers. The Saint suffered from a number of illnesses such as asthma, tuberculosis of the lungs, and a tubercular tumor in her right knee. For this reason, St. Bernadette received “The Last Sacraments” three times and eventually passed away in 1879, at the age of thirty-five. Visit of the Convent of Saint Gildard, before enjoying a delicious meal and retiring for the evening in Nevers. Upon waking up in Nevers and enjoying breakfast, you will attend Mass, and following Mass, depart for Chartres. 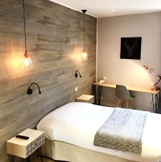 Upon arrival, you will have free time for lunch in the quaint town followed by a visit to the massive Cathedral Notre Dame, known worldwide for its incredible stained-glass windows from the 12th and 13th century. 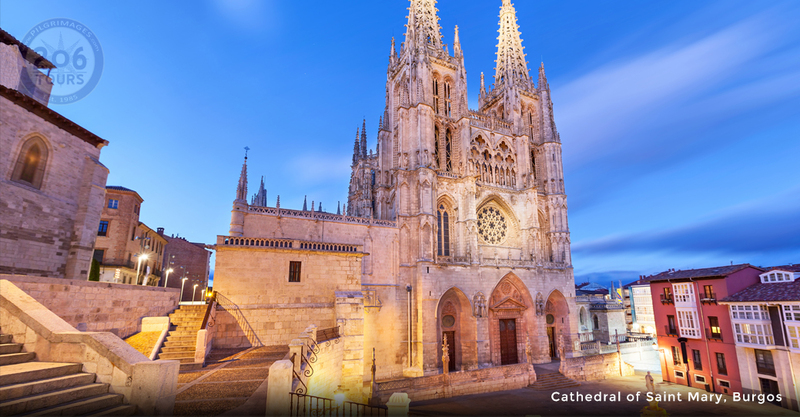 UNESCO, a World Heritage site, calls the Cathedral "the high point of French Gothic art" and a "masterpiece". After lunch, we will continue will continue to Lisieux for dinner and an overnight. 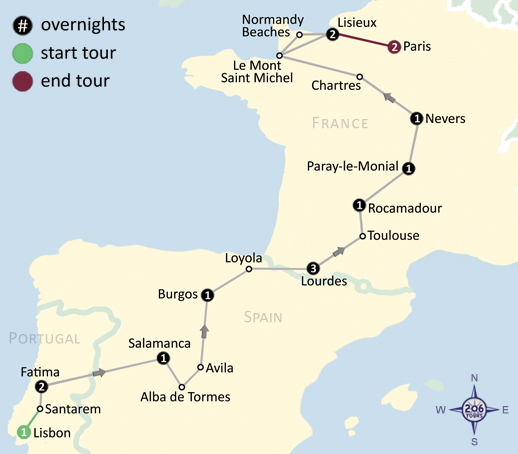 This morning you will head west and take a day trip to the site that marks the turning point of World War II, Normandy Beach. 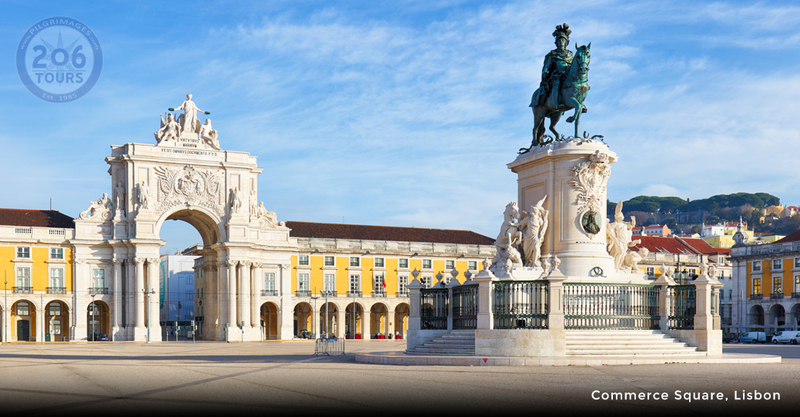 This beach is known for the ‘D-Day landings’ where Allied troops, led by American General Dwight Eisenhower, stormed and began to defeat the Nazi army. 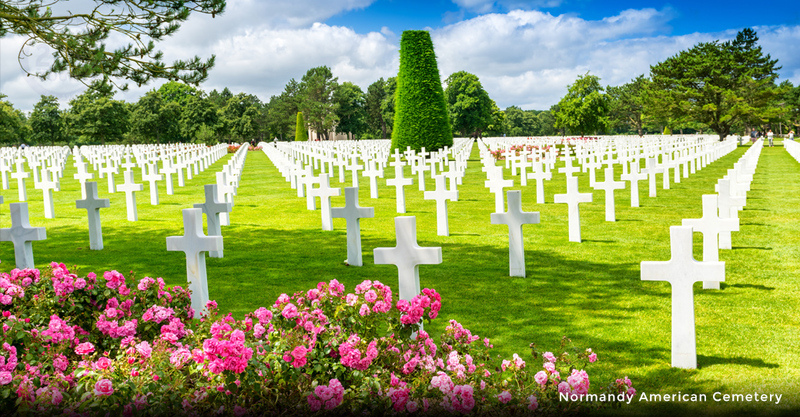 While at Normandy, you will have the opportunity to visit the American cemetery of Omaha Beach, where many of the brave American soldiers of World War II are buried. It is encouraged to say a prayer in thanksgiving for their courage. Continue on to Mont St. Michel, where the Monastery of Le Mont St. Michele is located, also known as, ‘The Wonder of the Western World’. It is given this name because the Monastery is surrounded by a magnificent bay that has one of the greatest tidal ranges in Europe, resulting in a breathtaking view. 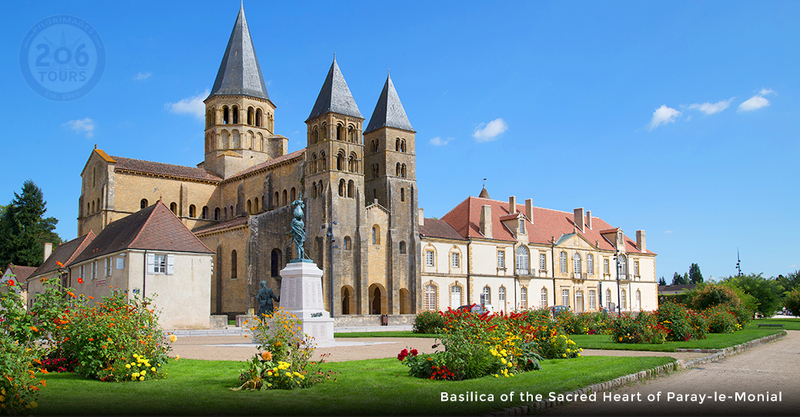 In 709, this Monastery was built and consecrated by Aubert, Bishop of Avranches at the request of Michael the Archangel. Since the ninth century, the Abbey has been home to a monastic community, in order to ensure the continuation of a spiritual presence. 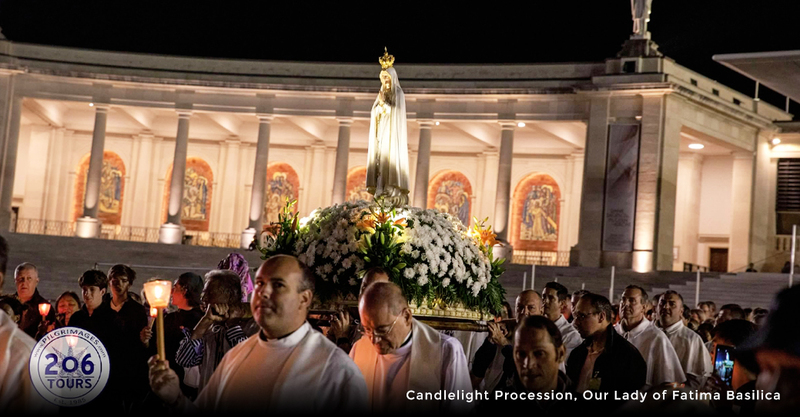 For centuries, it has been a place of pilgrimage for those who seek Eternal Life with God. Return to Lisieux for dinner and an overnight. Today, after breakfast you will explore the life of St. Therese. According to Pope Pius X, St. Therese of Lisieux was the greatest saint of modern times. 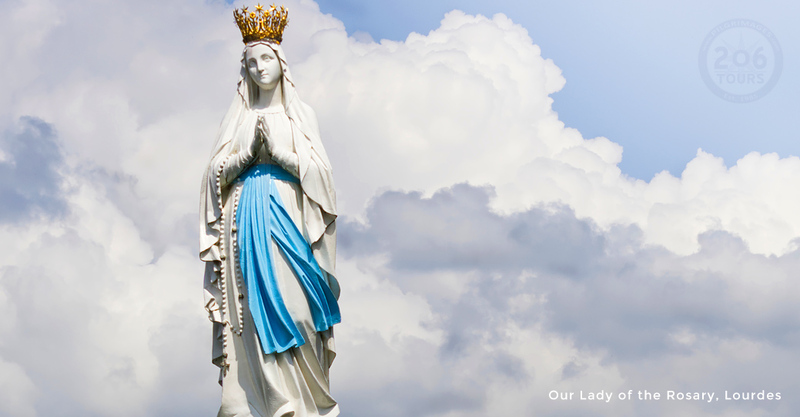 Her extraordinary love for God and service to humanity will come alive as you walk in the Great Saint’s footsteps. 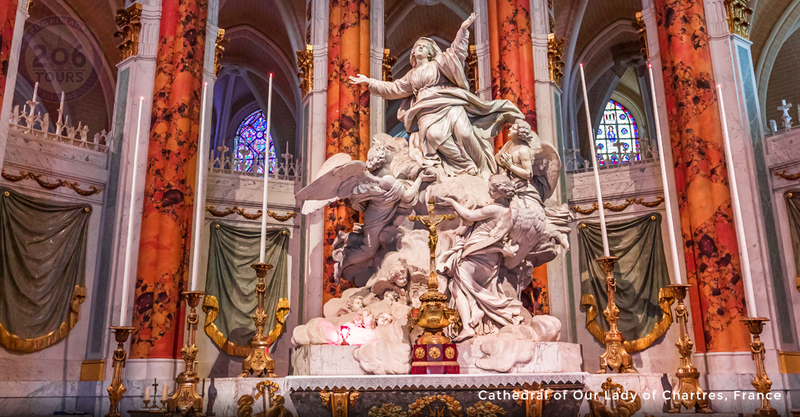 During your visit, you will see the beautiful Basilica of St. Therese, and the magnificent mosaics and stained glass that are contained within. 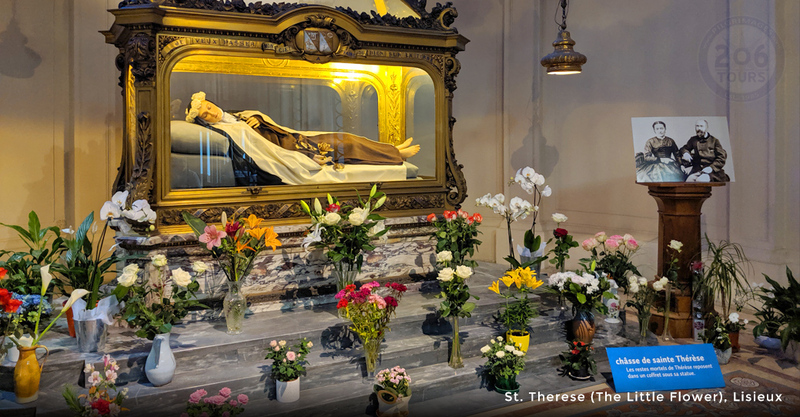 Following your visit to the Basilica, you will have the opportunity to view relics, clothing and personal objects of St. Therese, when you visit her family home, Les Buissonets. 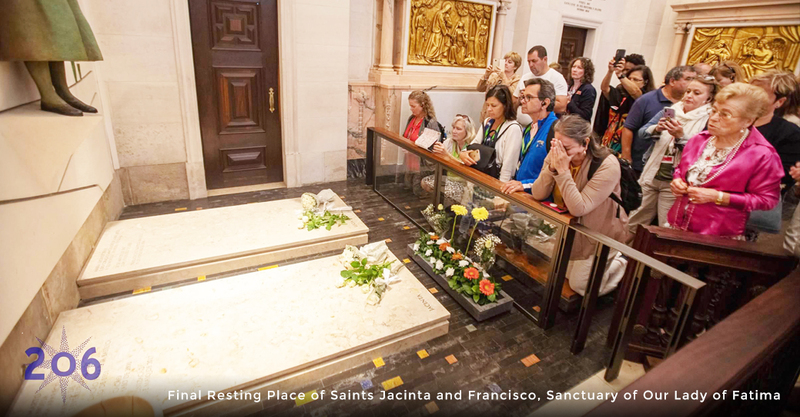 Additionally, you will tour the parish of St. Therese, the Cathedral of St. Peter, and the Carmelite Convent, where she entered in 1888, and is currently entombed with her parents. 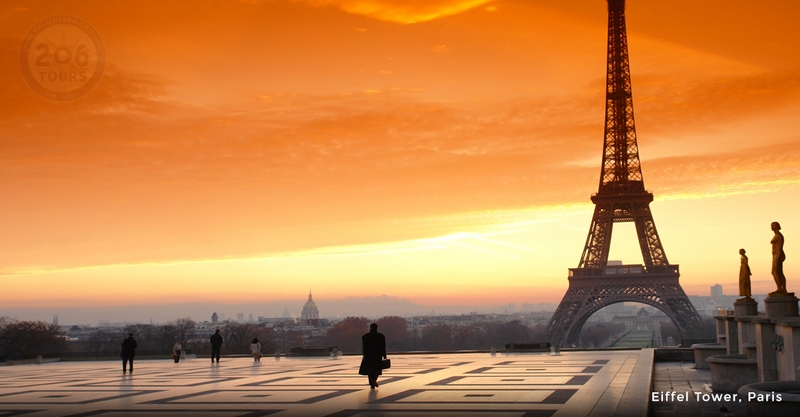 Your tour of the “Little Flower’s” life culminates as you board bus to transfer to the “city of lights,” Paris. 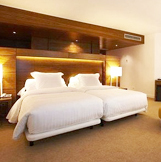 Upon arrival enjoy dinner and an overnight. *Regretfully we will not visit the Louvre Museum, due to time limitations. However, if you wish to extend your stay in Paris, this Museum is worth it, as it is one of the finest in the world and contains pieces that emanate European art and culture. After an early breakfast and wholehearted farewells, transfer to the Paris airport for return flight(s) home.